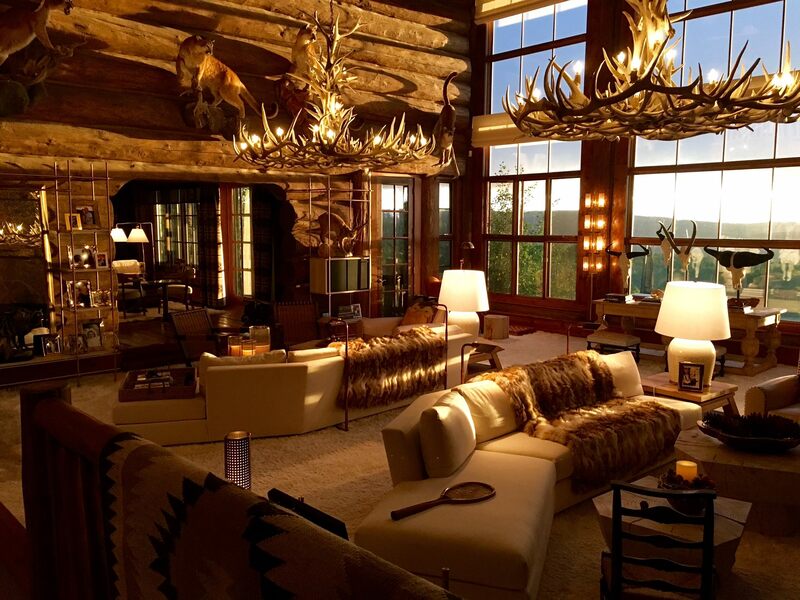 Great Basin Antler buyers is a Utah based antler buying business that was established on Dec 24, 2012. 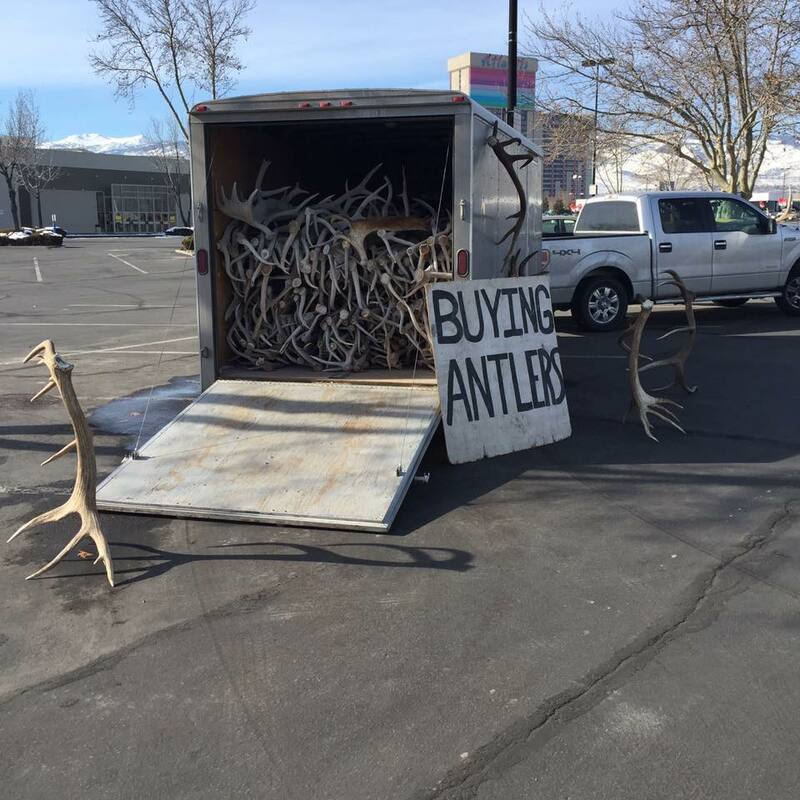 They buy and sell antlers year around. 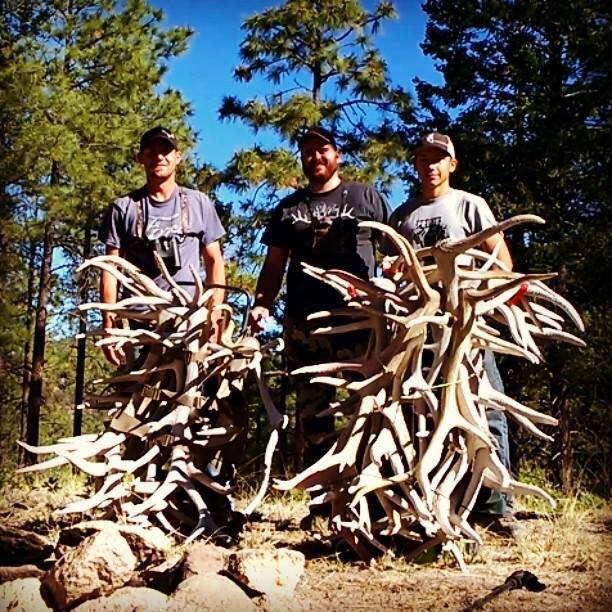 I have deer and elk horns to sale. what are your going prices. I live in the Ogden/Layton area. 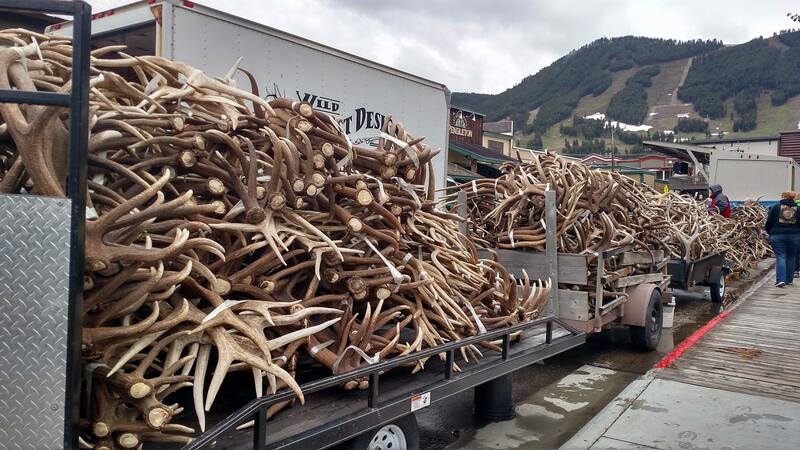 Hi I’m interested in selling some horns I was just wondering where you guys are located? Hi I would like to by one hundred dollars of your elk antler for chewing for my 2 labs.